How would you like to win a year of free books? 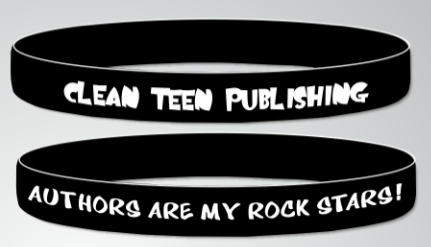 Clean Teen Publishing (the NEW publisher of Wicked Hunger!) is gearing up for their annual end of the year giveaway. Check it out! 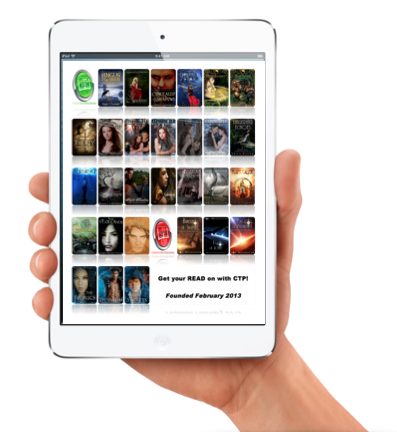 WIN A YEAR OF FREE BOOKS! Previous Post FREE on Amazon Kindle…INVISIBLE!! !